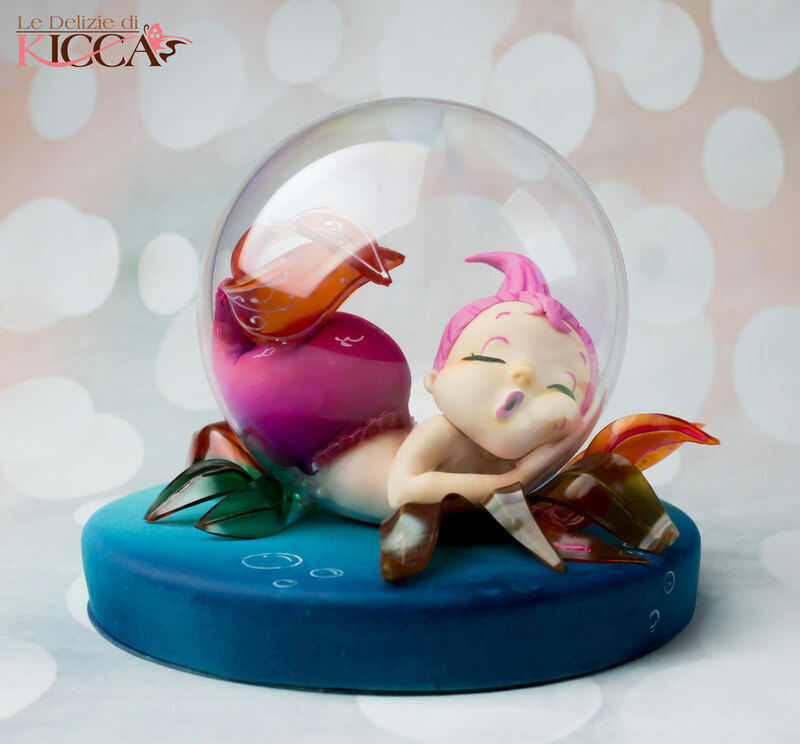 In this course Federica will teach you how to create a sweet little mermaid in a bubble. You will learn how to paint and to use jelly to create the fin of the little Bollicina and the marine plants. Techniques that you will use during the course are: Modeling, painting and gelatin.